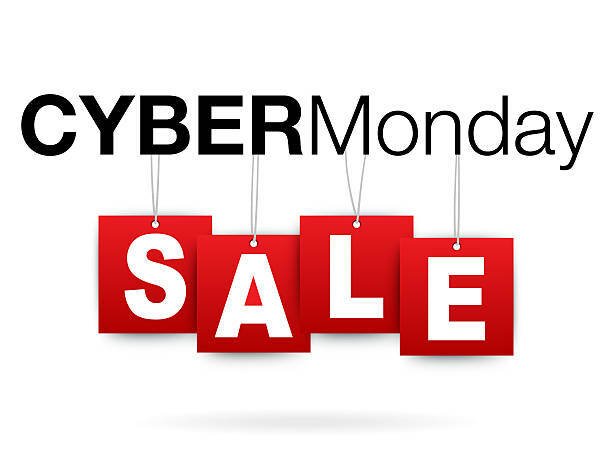 The Abenaki Blog Sneak Peak for Cyber Monday Discounts! 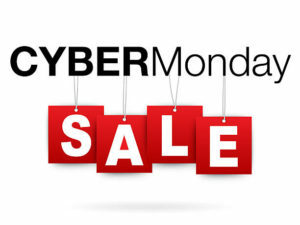 Sneak Peak for Cyber Monday Discounts! New Registrations & Payments received on November 26th, 2018 are eligible to receive $200 OFF!